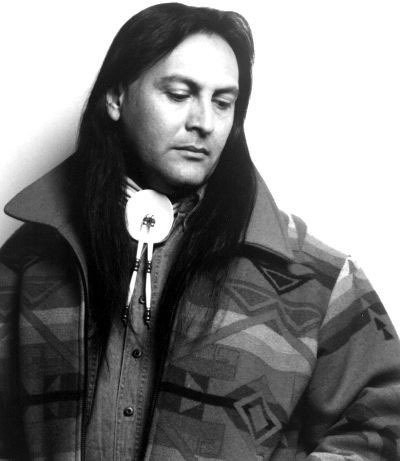 Heartfelt songs and Evocative Instrumentals Winner of “Nammies”(Native American Music Awards) and Grammies, played Indian flute on the song “Colors of the Wind”on the soundtrack of Disney’s film Pocahontas, (which won the Academy Award and Golden Globe for Best Original Song in 1995) Miller is an inspiring musician. A Mohican Indian from Northern WI, he is a recording artist, singer, songwriter, flute and guitar player, painter and activist. Always a memorable performance and thrilling experience! Bring Dad!